Opinions on Los Angeles tend to be strong. To Albert Einstein it was like a paradise, "Always sunshine and clean air, gardens with palms and pepper trees and friendly people who smile at one and ask for autographs." Not so for Truman Capote who said, "It's redundant to die in Los Angeles." David Kipen, Los Angeles Times critic-at-large, has assembled centuries of thoughts on the city, by those who lived there, in his book, "Dear Los Angeles: The City in Diaries and Letters, 1542 to 2018." Kipen joins Forum to talk about what seven years gathering material about L.A. taught him about his hometown. 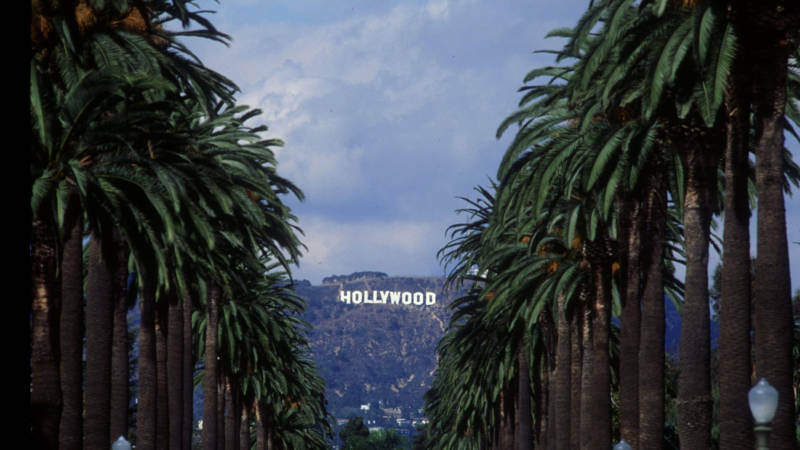 Tell us: what's your take on Los Angeles?